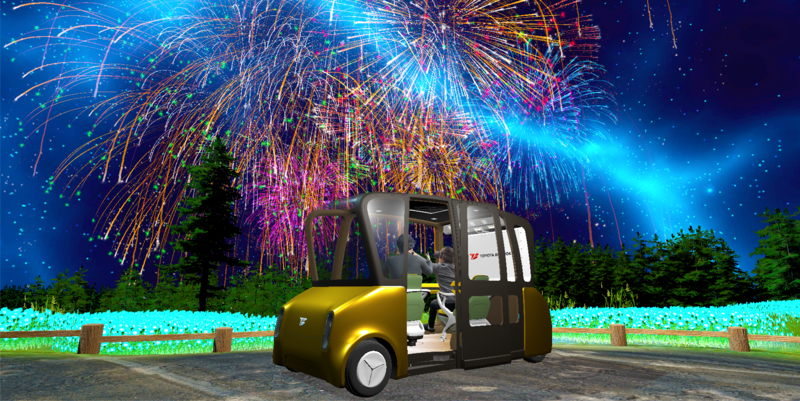 Nagoya, Aichi, Japan, December 27, 2018 – Synesthesias, Inc. demonstrates a new service in self-driving cars in CES 2019, which takes place in Las Vegas, Nevada, from January 8th to 11th, 2019. The demonstration will be presented in the booth held by Toyota Boshoku Corporation (TOKYO:3116). With the spread of self-driving cars, demands for services inside the cars will become diverse. Synesthesias aims to provide new navigation services for passengers, and develops a real-time tour guide application by a 3D character overlaid on the image of the real world via a VR headset. 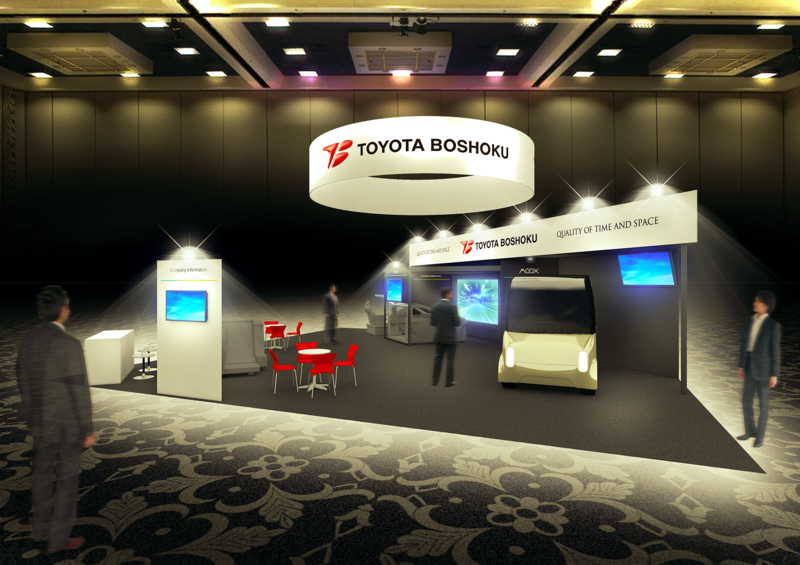 At CES 2019, its demo is available inside the “MOOX”, a multi-purpose service space developed by Toyota Boshoku. 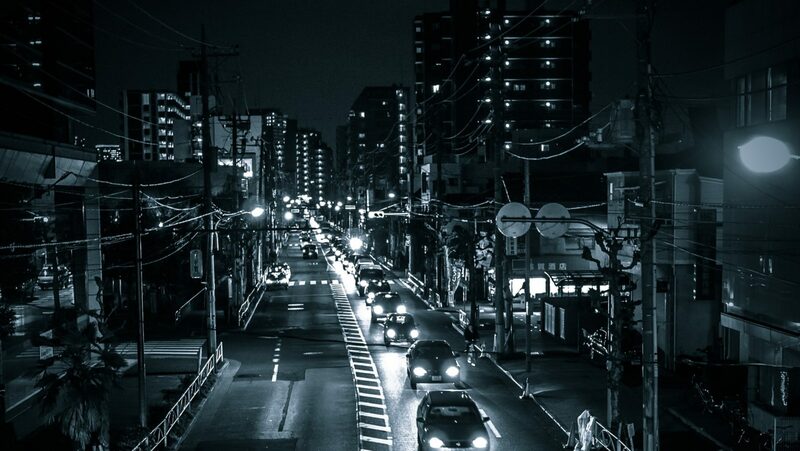 Connected cars which have access to the internet provide new services, such as intercommunication as smartphones do. Via a VR headset, visitors will experience a futuristic tour guide in the MOOX. Synesthesias, Inc. ©️ 2018- All Rights Reserved.